Are you a resolution maker? A mantra-setter? Or something else altogether? A few years ago, I was introduced to the idea of picking a single word to direct my year. It was instantly the perfect choice for me, and it’s the culmination of reflecting during the New Year’s season. So what to pick? Last year, I made a change at the last minute. I loved SHAKE — and I definitely did a lot of shaking things up last year — but I ended with STRETCH. Stretch myself mentally, stretch myself physically (in short, more yoga! ), and stretch myself professionally. I learned a lot, I did my first yoga teacher training and started taking multiple classes every week, and I did all sorts of new things at work. It was a good year. Rise up above my perceptions of myself, rise above gossip, and continue to rise up in my yoga practice. But in an amazing yoga workshop yesterday, I found word #2: FLOW. Yes, there’s yoga in that word, but more importantly, I need to go with the flow. Let the world flow around me. Ride the waves. And by doing that, I can RISE in 2016. What word are your channeling in 2016? Friend: OMG it’s streaming on Prime. My night is made. This week’s share was on the intimidating side. 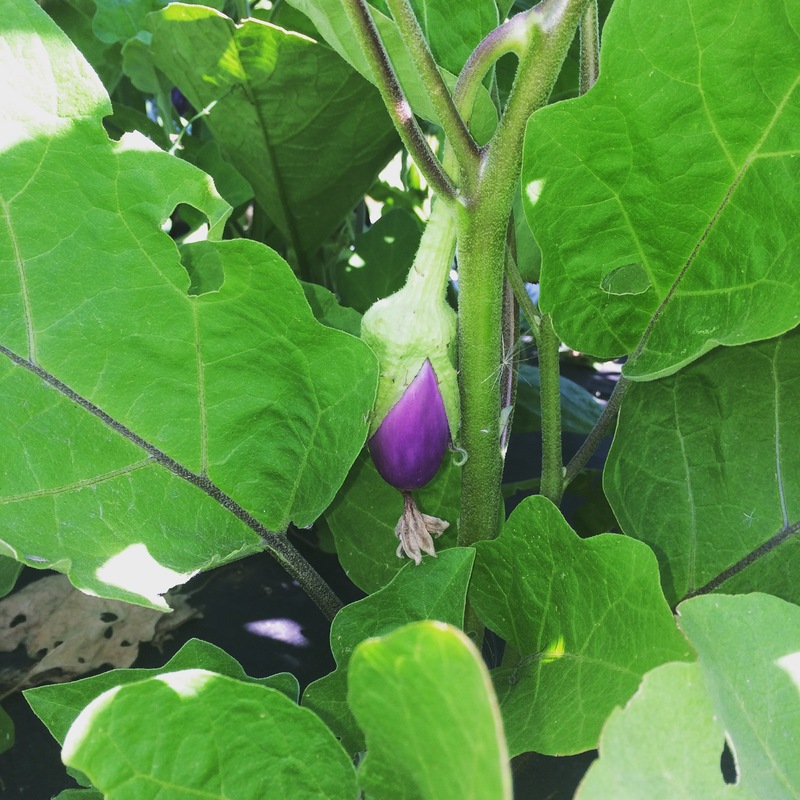 I’ve only made eggplant once, and I’ve never worked with beets or Patty Pan squash (even though I have been picking them all summer). Add in a huge cabbage and I was headed to cookbooks and Google. Nom nom nom. What are you eating this week?